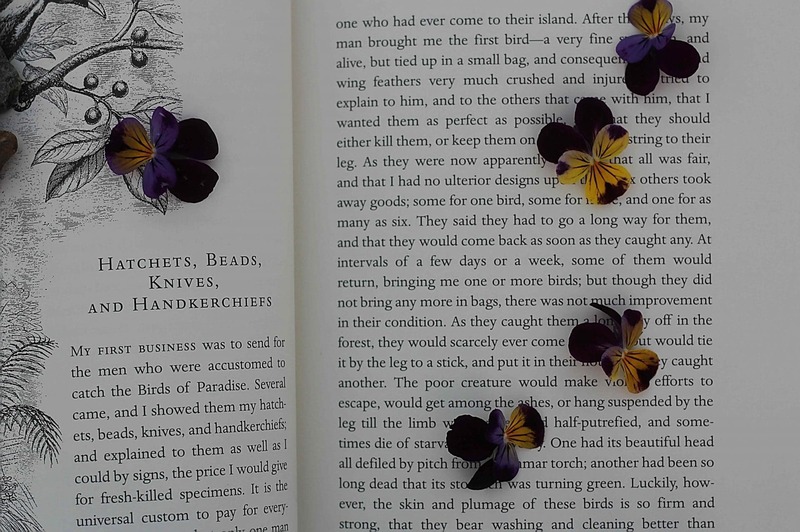 When I open one of my old books and find a little message in the form of a flower or leaf pressed between its pages, it’s like a message from the past, a whimsical reminder of moments in time. I still can’t resist tucking away little treasures in books but for art projects where I need to press a lot of material I’ve come to rely on a simple flower press. 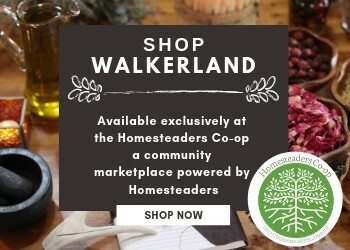 Collections of flowers & leaves can be used for countless creative projects including: book marks, artisan papers and note cards, mounted art, decoupage, jewellery and so much more. I love the fact that when winter has arrived I can still play with flowers to make lovely framed gifts, art, paper, bookmarks and other pretty gifts. They are also a great way to study and catalogue the plants in your area. Our one day market stand will hopefully contain some of these items for sale. The drier the flowers are, the better they will press. Pick them in the morning just after the dew has dried or in the early evening before the evening dew arrives. Select flowers when they are fresh and unblemished. Collect leaves, flowers or individual petals. Flat flowers and leaves are easiest to press. Thicker flowers such as roses can make the flower press uneven and wobbly so I tend to do those in an old book weighed down heavily or in their own individual press. You can also dissect these thicker flowers and after pressing reassemble them or use their individual parts. printer paper (white smooth paper) Don’t use wax paper – it retains moisture. Paper towel can leave an imprint on the flowers which can be cool …or not depending on what you are wanting. Cut two identically sized pieces of wood. Line up and clamp your two boards together. Drill holes through each corner of both the top and bottom boards. Be careful to drill the holes strait up and down without any slant. The holes must be large enough for the bolts to slide up and down nicely. Cut the cardboard. Snip off the corners so that the cardboard fits nicely in the press. Layer alternate pieces of cardboard & smooth paper inside the press. Lay the flowers face down in the arrangement you want them to appear when dried. Any flowers that touch will stick together so be careful to give them room. One the flowers are arranged lay another sheet of paper and a layer of cardboard over top and press down. Keep repeating this until your press is filled. Place the top piece of wood onto the press and tighten the layers together by twisting the wing nuts until there is even pressure on all four sides of the press. 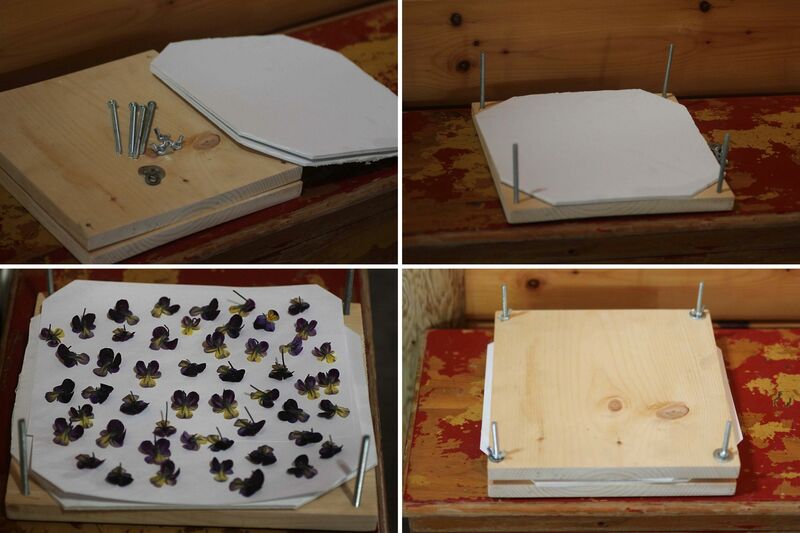 Store your flower press in a dry location away from humidity and dampness. 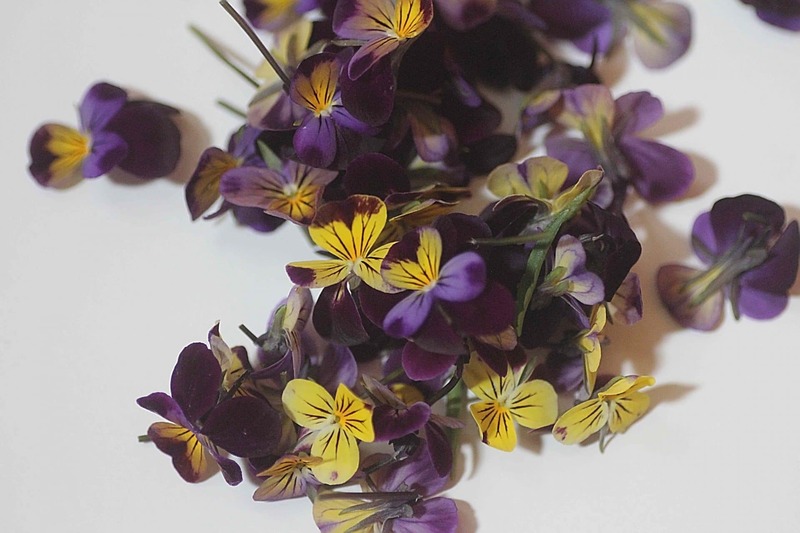 Leave the flowers in the press until dry, which should take 5 or more days depending on conditions. I often leave them in here until winter when I am ready to work with them. 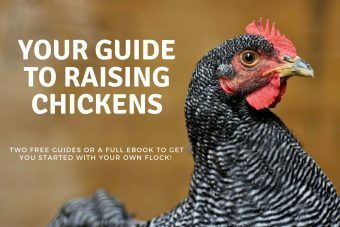 You don’t have to fill the press all at once. You can open the press and add more layers as you need to, just be careful not to disturb the other layers. This post was originally published on steemit.com. Read it here.